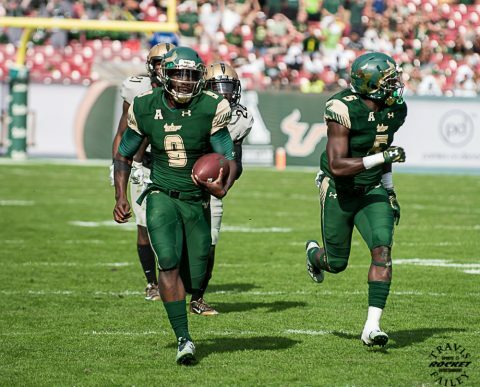 Tampa, Fla. – A Top 25-ranked USF team that returns Heisman Trophy candidate Quinton Flowers and 16 starters from the Bulls’ Birmingham Bowl victory over South Carolina returns to Raymond James Stadium on Sept. 2 for the first of seven home games in 2017. 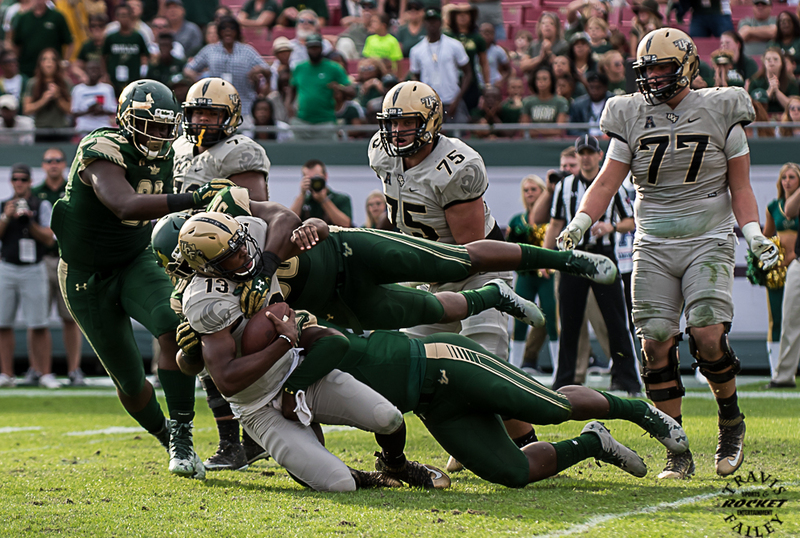 Bulls Club members, 90% of whom are current season ticket members, can now renew for 2017-18 in order to lock in their current seat locations, and elect to add new seats or change locations for what is sure to be a thrilling 2017 football season under new head coach Charlie Strong. 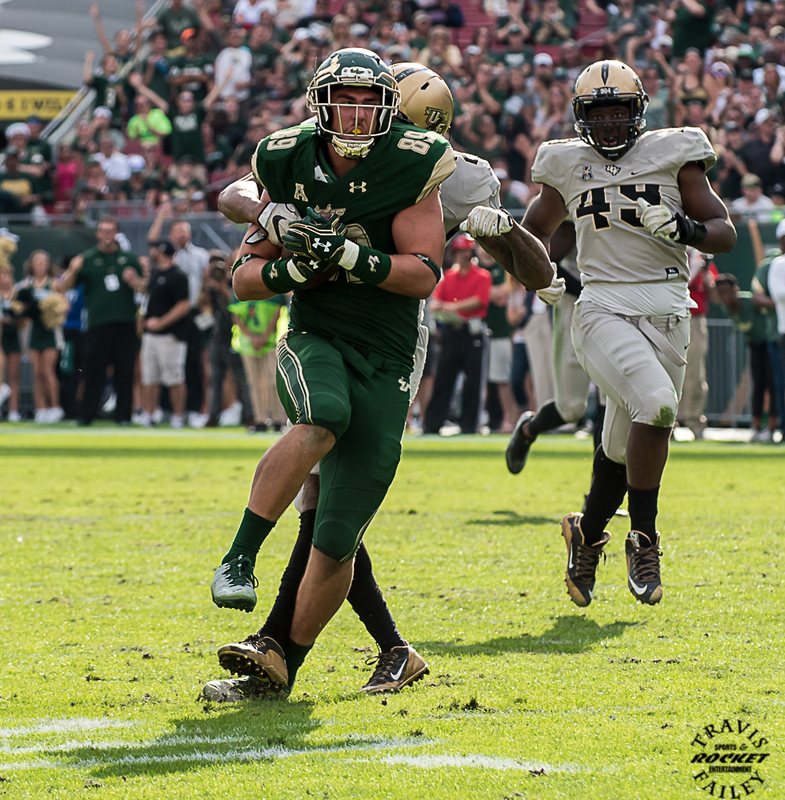 NEW football season tickets sales for all fans will begin on Saturday, April 8 with sales at the annual USF Spring Game. Deposits will be accepted prior to April 8. Football FLEX PLAN packages and GROUP TICKET sales will begin on Monday, May 15. The Bulls Club and their members raise funds to support all USF student-athletes by providing much needed financial aid, including tuition, books, and other educational and performance support services. USF will host three games against 2016 bowl game participants who won at least nine games when American Athletic Conference title contenders Houston, Temple and Tulsa come to Raymond James Stadium. Big Ten foe Illinois will also travel to Tampa as will Cincinnati, UMass and Stony Brook.